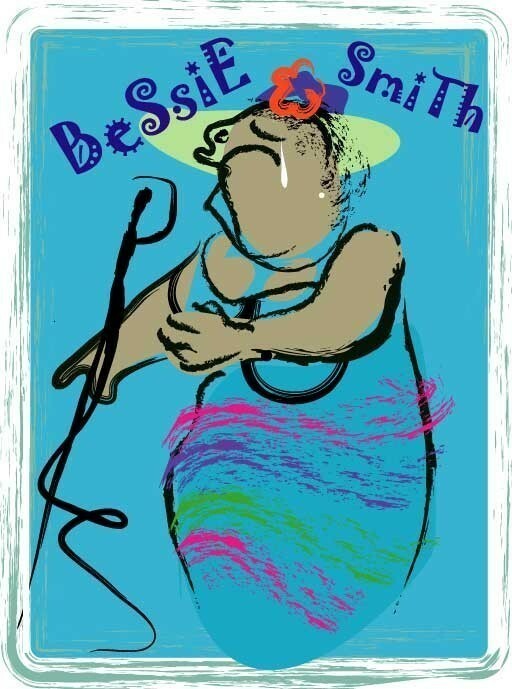 Bessie Smith is regarded as the most popular female blues singer of the 1920s and '30s. Bessie Smith is often regarded as one of the greatest singers of her era, and along with Louis Armstrong, a major influence on subsequent jazz vocalists. This is a Limited Edition Print Signed and Numbered by the world famous artist Easton. Size 8 inches by 11 inches.